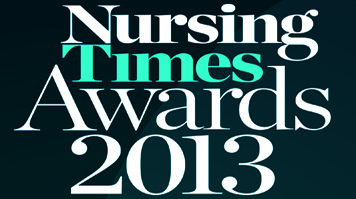 LSBU are proud to be sponsoring the prestigious Nursing Times Awards 2013. The awards aim to profile good practice, highlight innovations that have been implemented by front-line staff and provide an invaluable opportunity to boost the morale of hard-working nurses who often go unrecognised. The awards are announced at a moving and prestigious ceremony on 30 October 2013, and this year it is being held at the Grosvenor House Hotel, Park Lane, London. Please see the list of categories available and enter now.